Course in Dangerous Goods Handling at Mejillones Port. 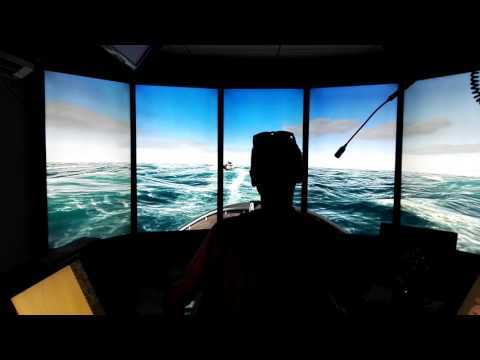 Humboldt Marine Training acquires new Navigation and Tug Simulator staying at the forefront of these technologies at national level. Valparaíso – In October of 2014 Humboldt Marine Training purchased the new Transas version of Navigation Simulator “Navi Trainer Professional 5000” in its last version, obtaining with this a technological tool for the modern training of Officers and Futures Merchant Marine Officers of the Country. For this we have 5 conventional Bridges, 2 of which can act as Tugs Azimuthal, capacity which distinguishes us and makes us stand out from other Simulation Centers.